You may not even realize how much business you are losing if your Google & Yelp reviews have less than a 5 Star rating. In today’s mobile environment, potential customers make split second decisions about your services and reputation with the click of a button. All your hard work can go down the drain with a bad review. 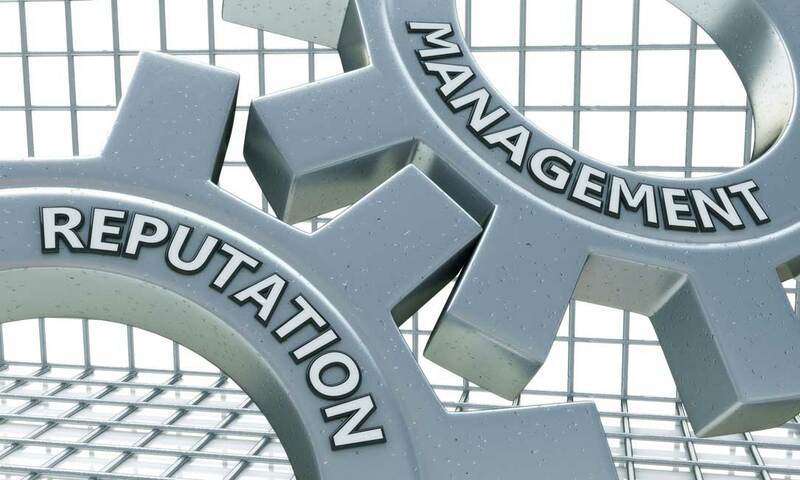 Rocky Mountain Media Services specialize in Reputation Management for small businesses in Albuquerque & New Mexico. We will show you how to increase your Google reviews and Google ratings. We also provide you with a short video like this to help market your company digitally.